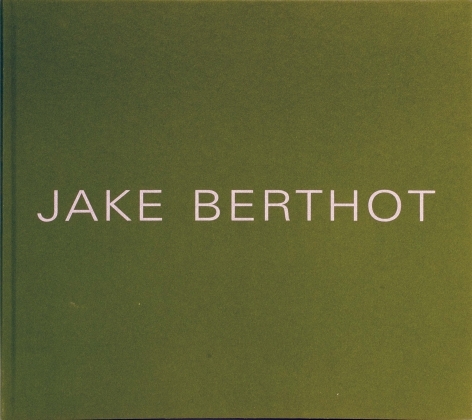 On Thursday, February 2, 2006, Betty Cuningham Gallery will open an exhibition of the recent paintings and drawings of Jake Berthot. Composed of approximately ten paintings and six drawings, the current exhibition draws from Berthot’s work over the past three years. American Art in 1979; New Works on Paper in 1981 at the Museum of Modern Art, New York; An International Survey of Recent Painting and Sculpture, at the Museum of Modern Art, New York in 1984; New York/Beijing, Beijing Art Institute, Beijing, China in 1987; Slow Art: Painting in New York Now, P.S.1, Long Island City, New York in 1992; and Square Painting/Plane Painting at the Center on Contemporary Art, Seattle, Washington, 1997. 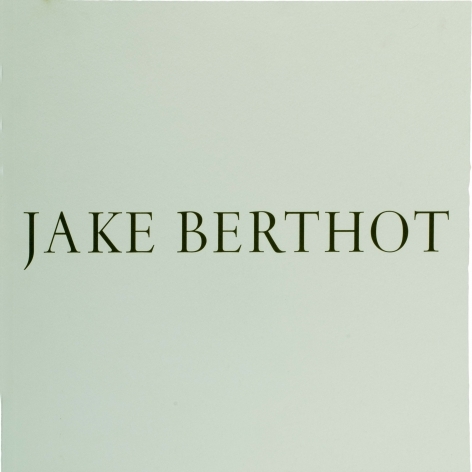 Additionally, Berthot received a Guggenheim Fellowship in 1981, a National Endowment for the Arts Grant in 1983. In 1992 he received the Academy Award in Art from the American Academy of Arts and Letters. 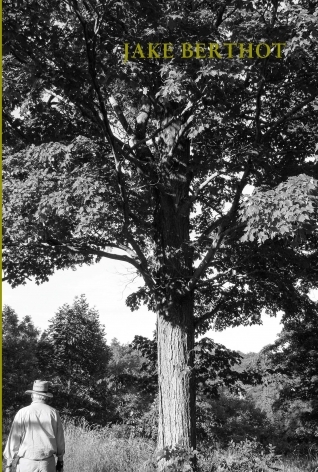 Berthot’s work is in several notable museum collections, including the Museum of Modern Art, The Metropolitan Museum of Art, The Whitney Museum of American Art, and The Solomon R. Guggenheim Museum, all in New York City. 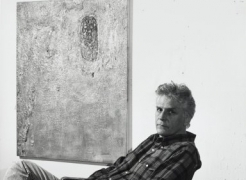 Nationally, his work is found in the collections of The National Gallery of Art, Washington, DC, Houston Museum of Fine Arts, Houston, TX, The Phillips Collection, Washington, DC, the Museum of Art, University of California, Berkeley, CA, and several others.